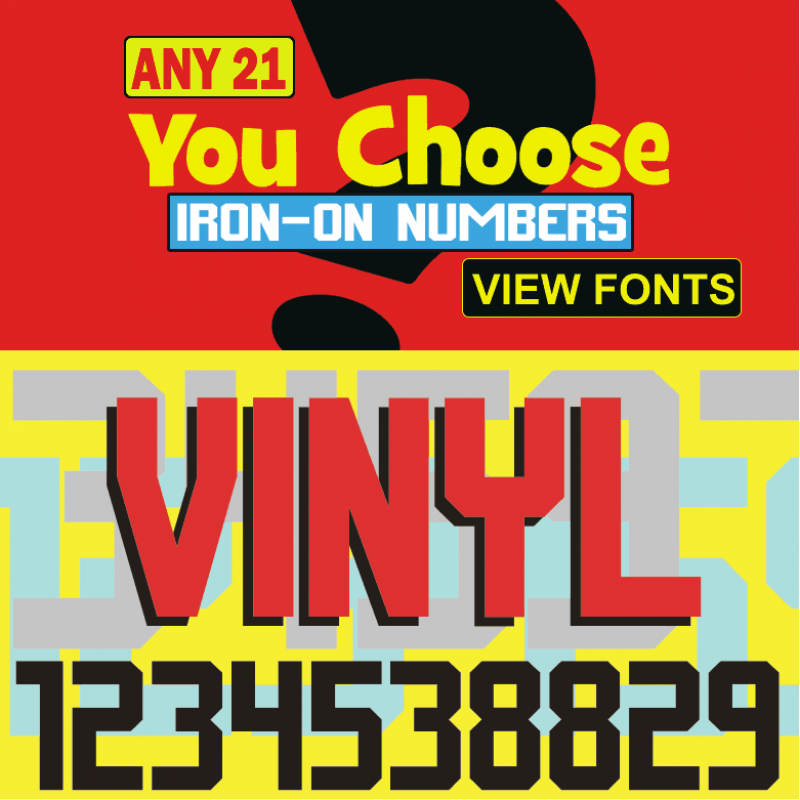 Choose Any 21 Vinyl Jersey Iron-On Numbers in various font styles. 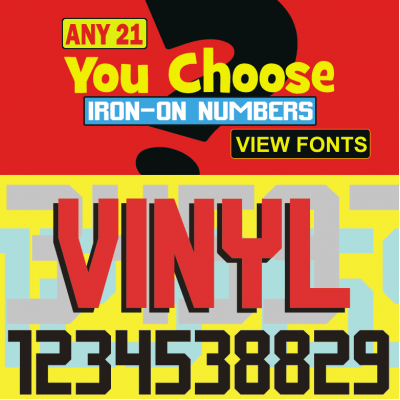 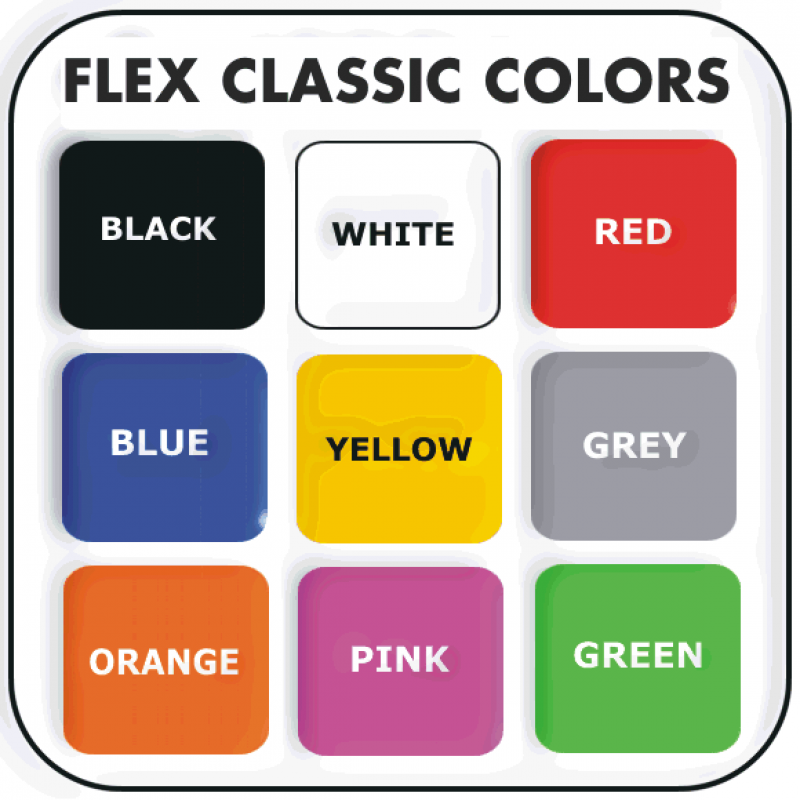 Sizes Range From: 1/2 Inch to 15 Inches ( 1.27cm to 38cm ) Tall in 30 Colors. 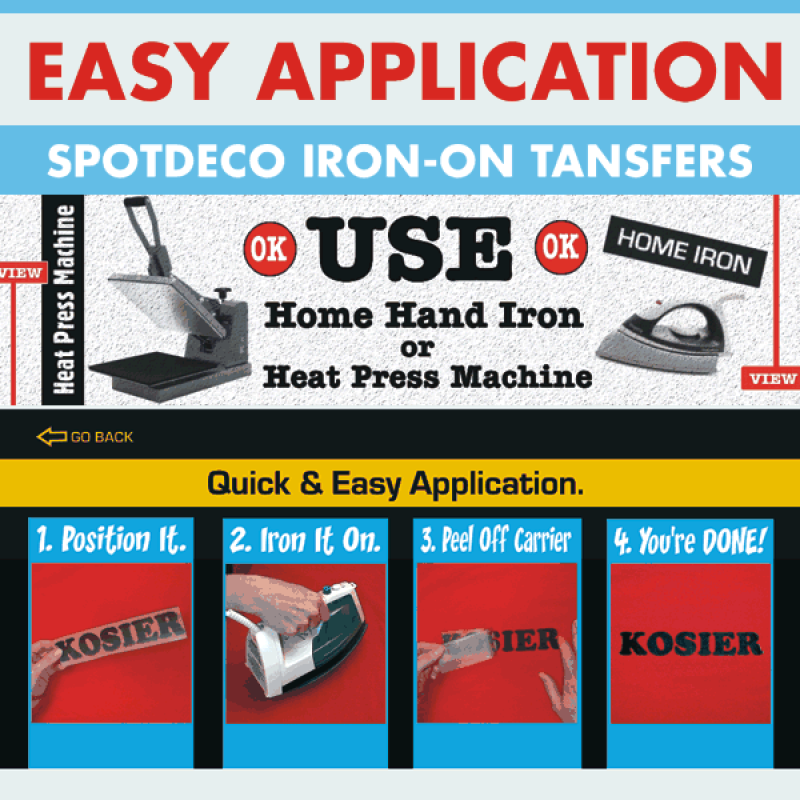 Use Home Hand Iron or Heat Press Machine to apply and create your own stuff.